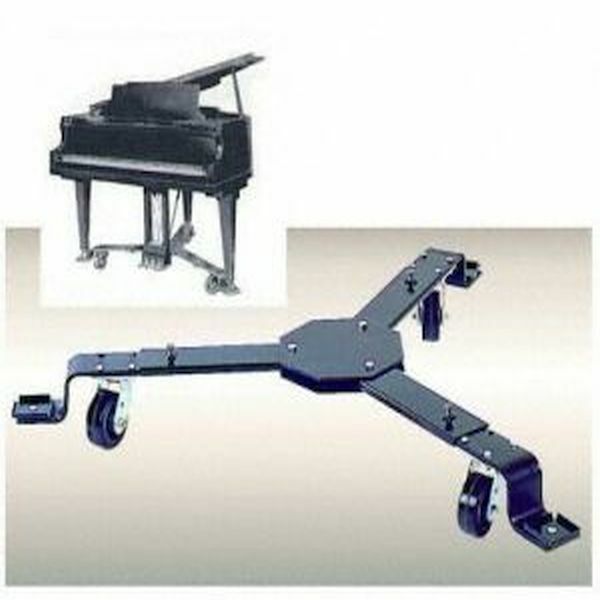 GRK Grand Dolly / Mobileer comes equipped with Brakes on all (3) wheels to prevent the piano from shifting position when in use. 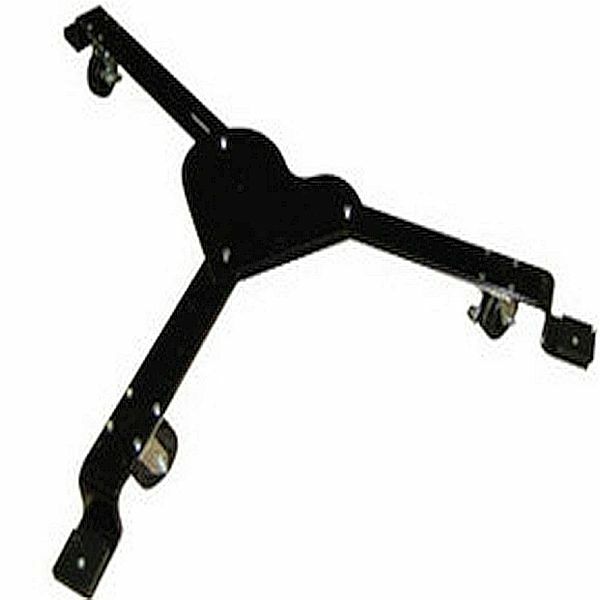 The telescoping arms adjust to the angle of the piano legs, at the center of the dolly. 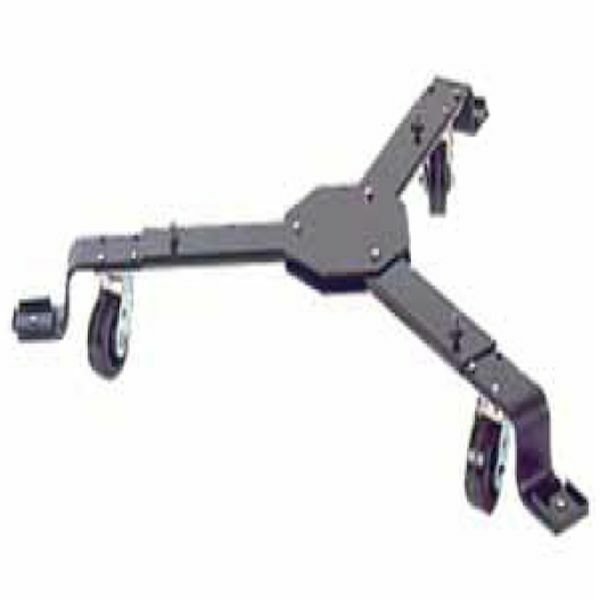 All mobileers include three 3" Leg Cups and three 5" locking casters. For 6' & 6'1" Yamaha, Young Chang, Kawai & Samick grands please order the #M742 Small Dolly. On line shopping was clear and easy. Delivery was timely and items were exactly what I ordered. Set up of dolly was easier than I expected. Prices were the best, too! Thanks for the great service. The piano dolly is perfect - exactly what we needed and expected. The package it was shipped in was a bit of a mess - the dolly was way to heavy to be package the way it was - cardboard and lots of tape. Other than that, very satisfied.